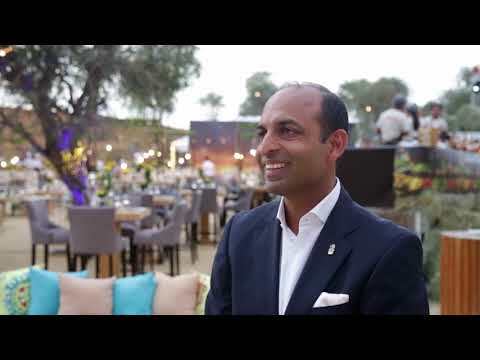 Amit Arora, general manager of the Ritz Carlton Ras Al Khaimah, Al Wadi Desert, speaks to Breaking Travel News as the property hosts the official Arabian Hotel Investment Conference welcome drinks. He tells us how important the property’s events offering is to its continued success. This meticulous refurbishment, largely funded by its ownership Beisheim Group, heralds in a new era of elegance through refreshed guestrooms and suites, conference, wellness, lobby and lounge areas and the addition of Pots, a new restaurant. Taking up the role today, de Clerck will oversee strategic direction and daily operations across the 459-key resort, while strengthening reputation across its exceptional leisure facilities. With blue as a signature colour of The Ritz-Carlton brand and an “inspiration-inducing colour” of travel, Azora was a fitting choice for The Ritz-Carlton Yacht Collection’s first ship, the company said. The newly refurbished guestrooms, suites and meeting facilities have been re-designed by architects and artists to reflect the essence and historical elements of the city, with new amenities providing a modern touch necessary for today’s travellers. Marriott International has announced its branded residential portfolio is expected to grow by more than 70 per cent in four years as both consumers and residential real estate developers seek homes affiliated with its brands. Marriott International has signed an agreement with luxury hospitality development firm Flag Luxury Group to bring the Ritz-Carlton brand to New York City’s vibrant NoMad neighbourhood. With a leisurely cruising style, the service of The Ritz-Carlton, and ports at sought after destinations around the world, the collection will deliver one-of-a-kind experiences to its guests onboard and transform the luxury cruising industry. 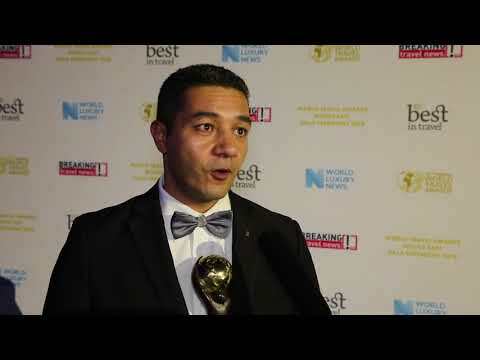 With the Saudi tourism market on the verge of significant change, Mahmoud Omar, director of revenue at The Ritz-Carlton, Riyadh, tells Breaking Travel News how winning at the World Travel Awards will help his hotel stay ahead of the chasing pack.